Material: Lining: 90% polyester, 10% cotton. Shell fabric: 65% polyester, 35% cotton. 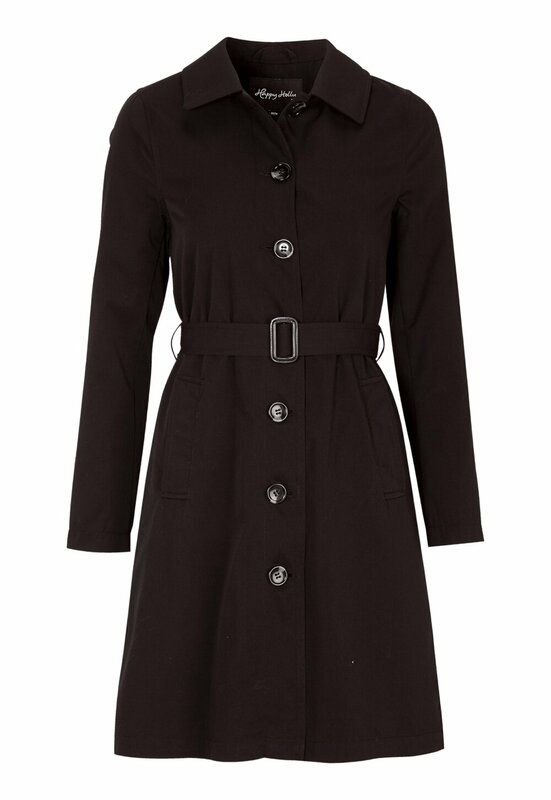 Elegant coat in a classic trenchcoat style from HAPPY HOLLY. The coat has a front closure and belt.